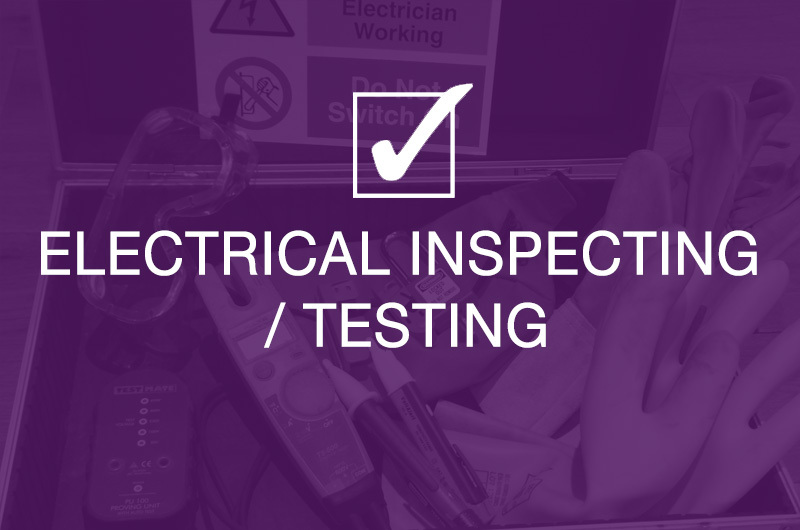 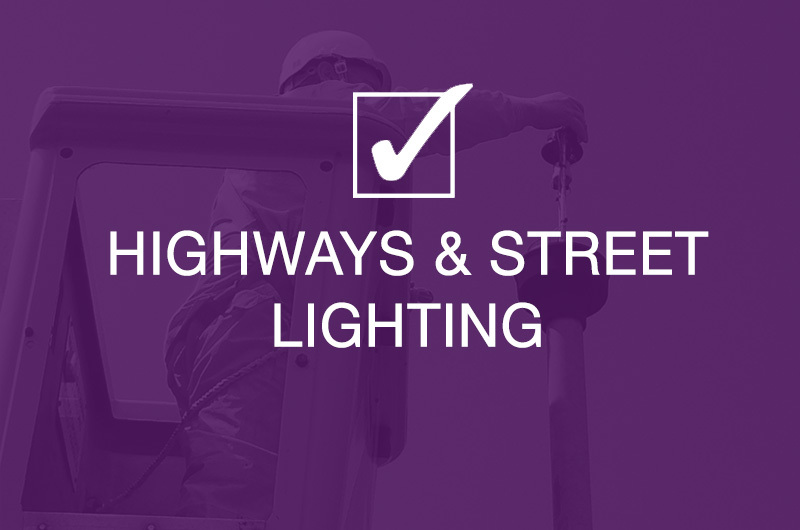 High Level Electrics - Highways Electrical contractors, installers & specialist consultants. 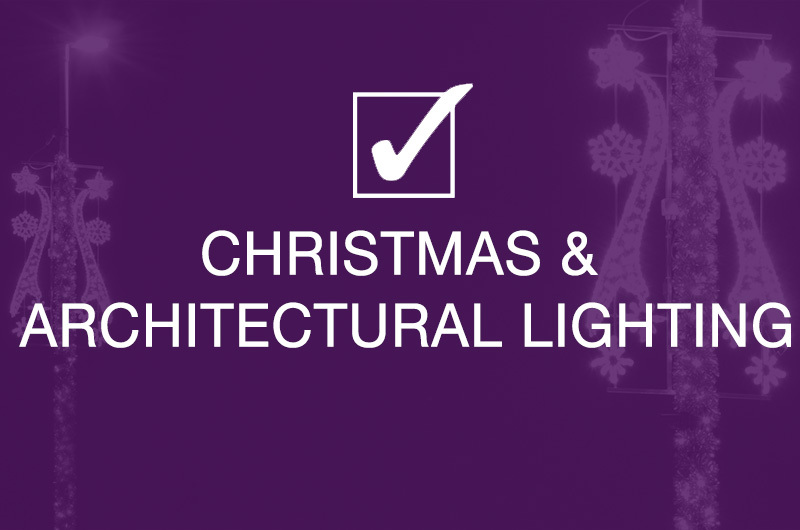 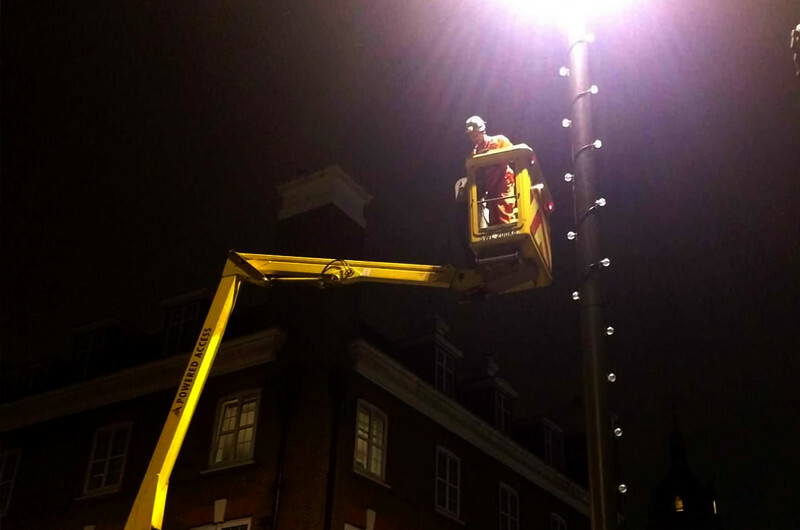 Professional & safe street lighting maintenance carried out by qualified highways electricians. 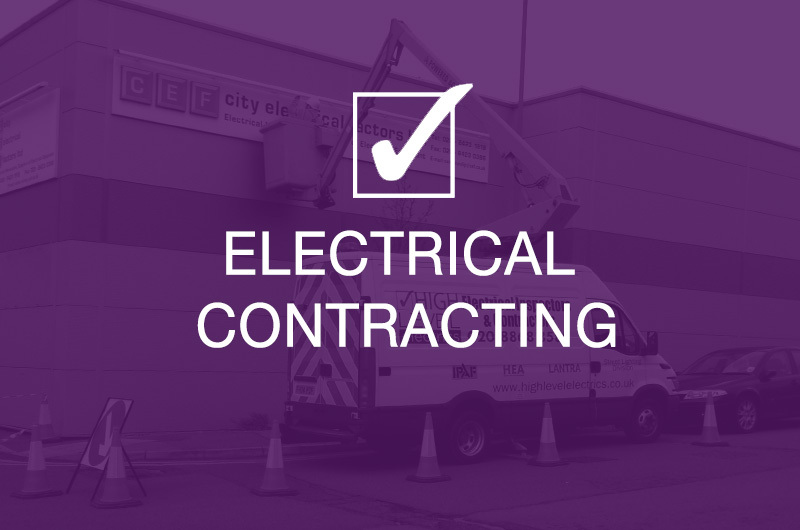 Providing peace of mind for councils and contract managers.